kidslooklikekats: The Sea And Cake: "Car Alarm". 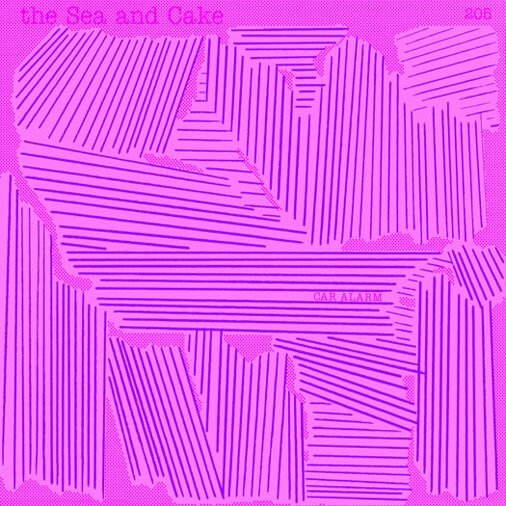 The Sea and Cake's newest release, Car Alarm, is now available for pre-order on thrilljockey.com. Songs are now uploaded as well - listen in full before you buy!